Reach Palermo is quite easy and very cheap thanks to the various low-cost airlines that land on the island. 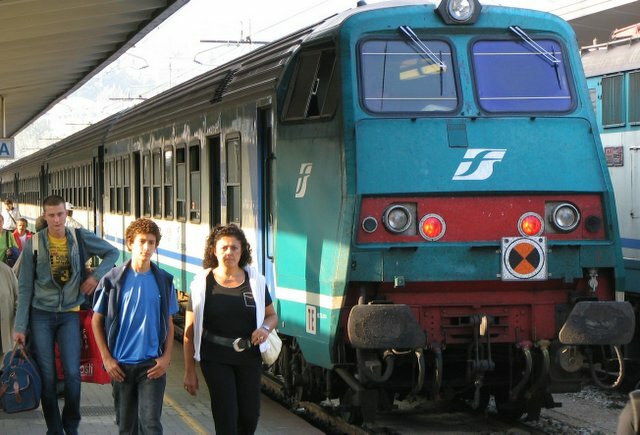 You can still get to Palermo by train, by boat, by car or if you prefer even by bus. The plane is the easiest and fastest way to get to Palermo. 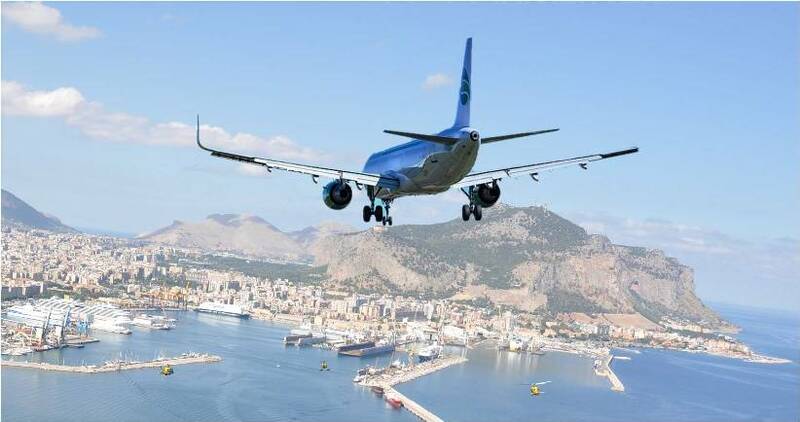 Palermo Airport is Falcone Borsellino (Punta Raisi) and is located 35 km away from Palermo. The airport is connected to the city by a shuttle train service that leaves approximately every half hour. 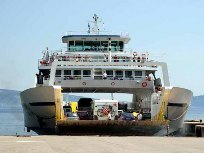 You can also reach the city by the bus service that connect the airport to many places on the island. Obviously there are also a taxi service, taxi sharing or you can still rent a car. For more information on Falcone Borsellino Airport and links to the various locations, you can visit this section: → Falcone-Borsellino Airport. Palermo can also be reached by train. Naturally the connections concern all the cities in the island but also beyond the Strait of Messina. For information, timetables, destinations and fares you can consult the section → Trains and Metro and access the Trenitalia board. 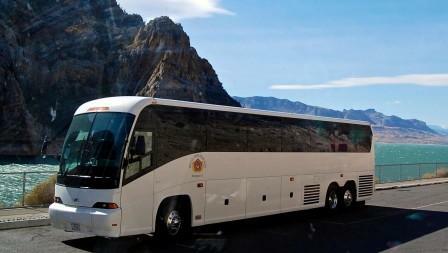 For long distances the coach is obviously the least preferred means of transport. However, some people still prefer this solution. Some companies offer connections to and from Palermo from many locations. In the National Transport section you will find the table with the locations and transport companies that serve them. If you want to move to regional locations, access the Extra-urban Transport section.